In keeping with the basic design of the AIXLIGHT R series we offer our AIXLIGHT R WALL QRB111, electively available in black, white or silvergrey colour version. 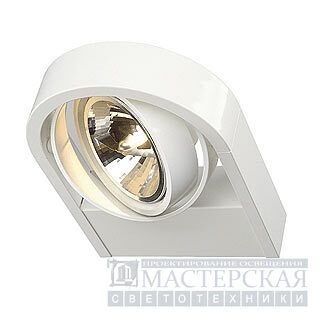 A low-voltage and surface-mounted luminaire for the use of halogen lamps with G53 socket. 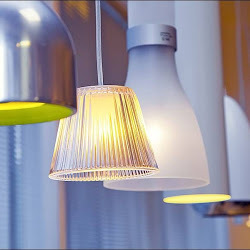 The lamp holder is gimbal-mounted, what guarantees the individual orientation of light. Thanks to the already incorporated transformer, AIXLIGHT R WALL QRB111 is ready for direct connection to 230V mains supply.